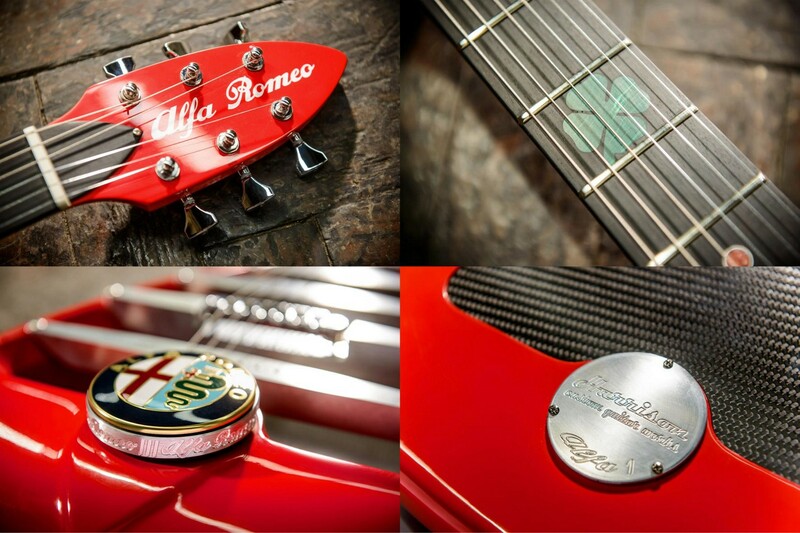 Available to order from Harrison Custom Guitar Works (harrisonguitars.co.uk) the ‘Alfa Romeo’ costs £4,000 with each guitar hand-built to order and taking around eight months to complete. Just 11 guitars will be made, one for each decade of the brand’s history. 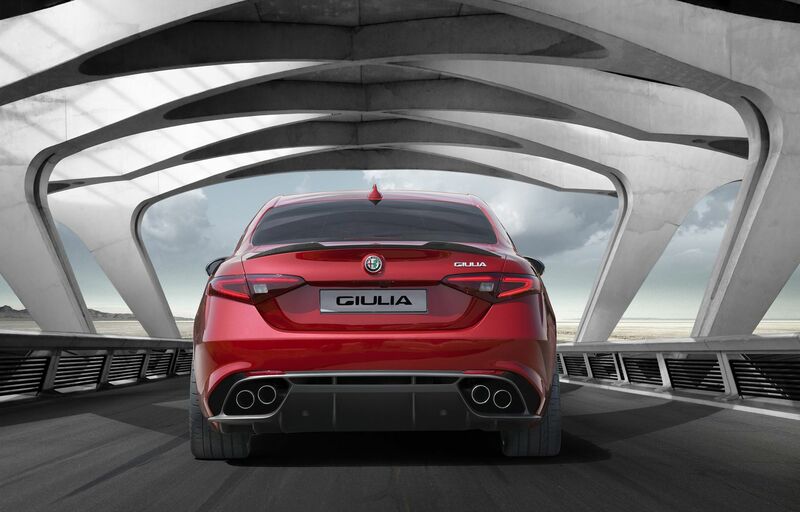 The ‘Alfa Romeo’ is built for performance, as exclusive as a supercar and with the same painstaking attention to detail and levels of craftsmanship required. Integrating materials that are rarely used by Luthiers such as aluminium and carbon fibre, the ‘Alfa Romeo’ is a new concept for guitars, with its open design and 25 inch scale length making it almost like a heavily made acoustic guitar. The bridge and tail piece are both Harrison’s own design in aluminium with the bridge integrating a TonePros Tune-o-Matic. The three Stratocaster-voiced single coil pickups are also Harrison designed and hand wound by Armstrong Pickups in Kent. A concealed five-way selector on the side of the body switches between neck pick up, neck and middle, middle pick up, middle and bridge and bridge pick up. The semi-hollow design of the guitar created a unique opportunity for more experimental materials to be used. 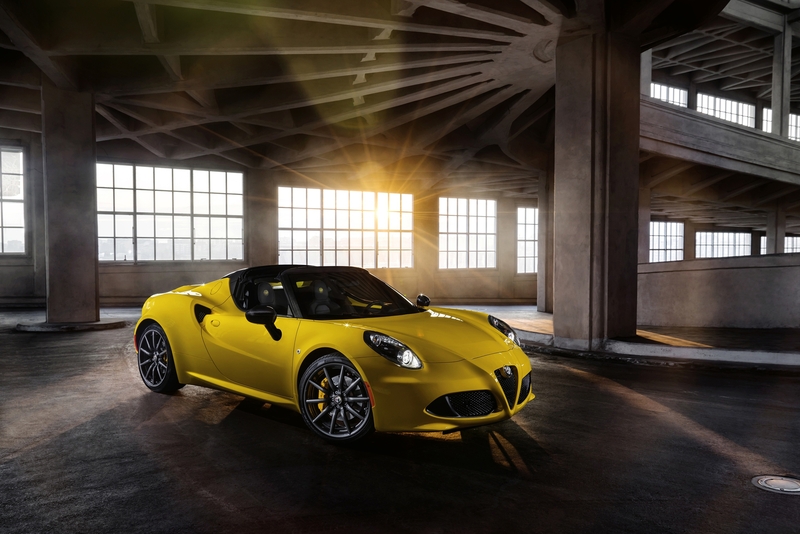 Inspired by the new Alfa Romeo 4C, the ‘Alfa Romeo’ features a special carbon-fibre composite on the back and inside of the guitar. The neck is Korina – a wood associated with some of the most legendary Gibson guitars – with carbon reinforcement to strengthen the neck with a two way adjustable truss rod. The fingerboard is Ebony with a 12 inch radius, medium fret wire and aluminium/coral inlays. 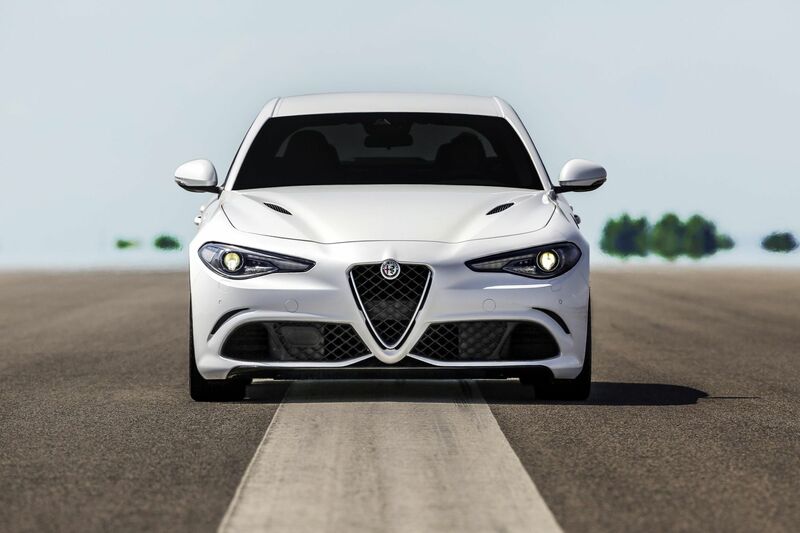 A green malachite Quadrifoglio Verde – the four-leaf clover symbol associated with Alfa Romeo for more than 90 years – nestles on the third fret. The choices of wood were also specific to the desired tone of the guitar. The Poplar body is well balanced; the Maple front adds snap, directness and note separation; the Korina neck has excellent sustain as well as being warm and balanced, and the Ebony fingerboard delivers crispness and snap. The string nut is also made of TUSQ – man-made ivory – which enhances the acoustic tone. 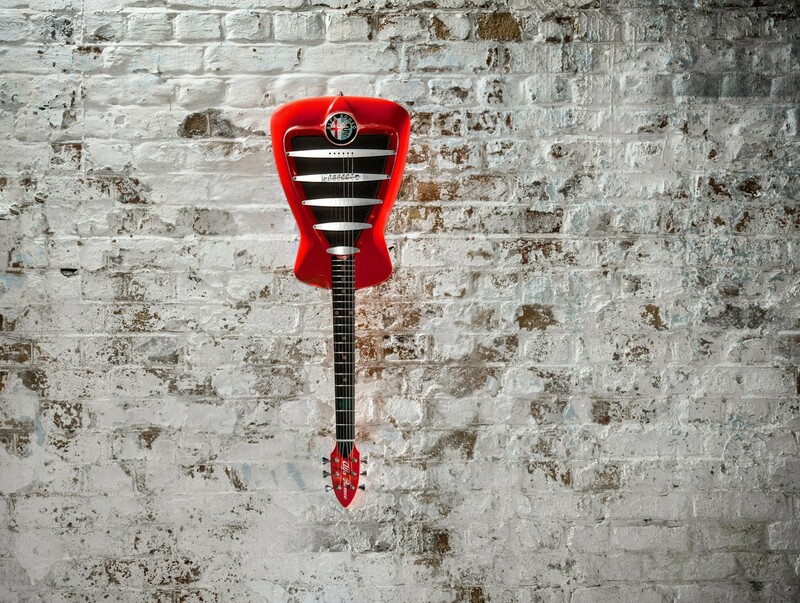 The custom design headstock features ‘Hipshot’ classic open gear tuners and carries the Alfa Romeo signature. On the back, a metal plaque is inscribed with the guitar’s production number and the signature of the Luthier. 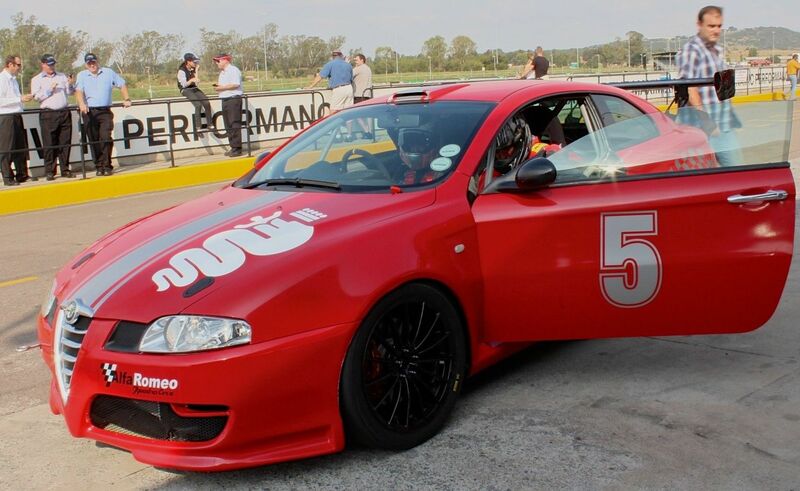 The body colour, a vibrant and iconic Alfa Red, was applied by fellow Luthier Stuart Palmer of Stuarts Guitar Works (stuartsguitarworks.com). 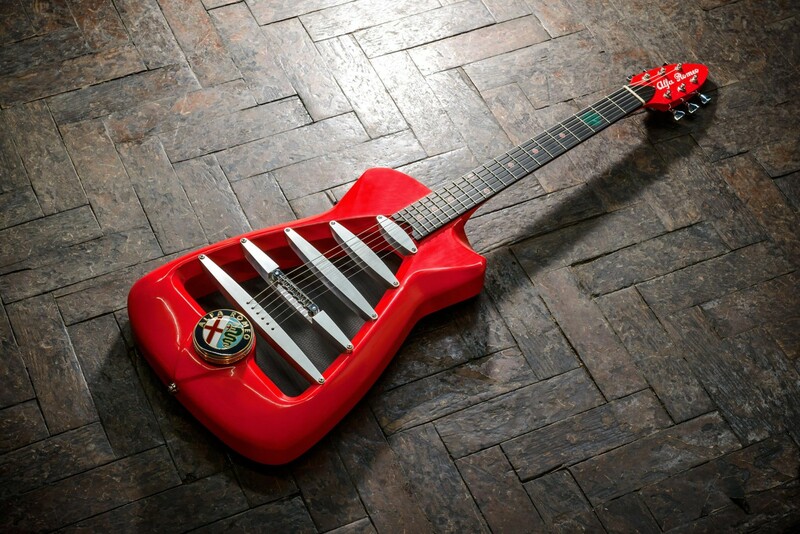 Guy Harrison, owner of Harrison Custom Guitar Works said; “As a concept, the ‘Alfa Romeo’ guitar seeks to mirror the passion, the curves, the sportiness, and the occasionally unconventional designs you get with Alfa Romeo through the grille shape, the use of high quality materials and the sleek body. 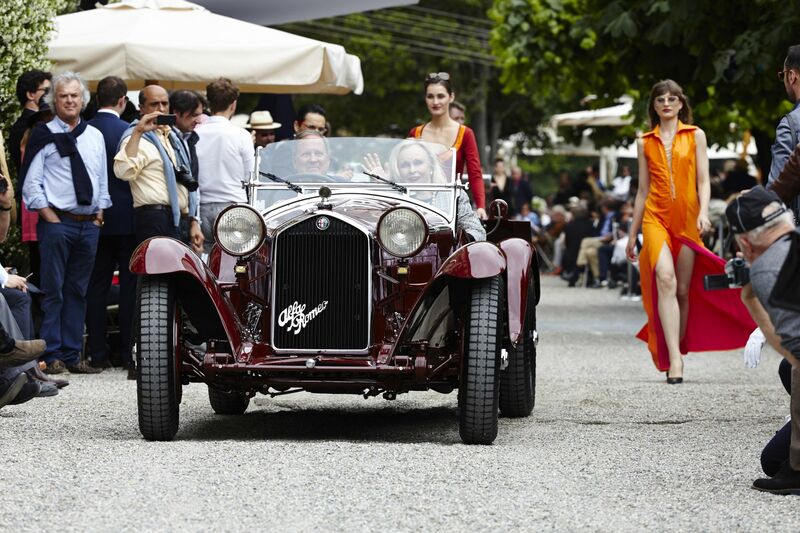 “I also wanted to use materials that were evocative of the brand’s designs, so the carbon fibre for the back, an Alfa Red body, the aluminium components – bringing out all those beautiful qualities that Alfa Romeos have. The guitar will be given its first public playing at a special invitation-only screening of Dave Grohl’s Sound City documentary at Olympic Studios on 24 June featuring a live performance by Tim Burgess and Mark Collins of The Charlatans. The guitar will then be exhibited at a series of events through the rest of 2014.